*The 3D glasses is made of environment-friendly ABS and resin. Fully closed design. *Adjustable distance between cell phone and lens. Suitable for different people, adjustable to every user. can enjoy the same 3D experience at home with your beloved phone. *For Android + IOS phone: the system doesn&apos;t need to be tethered to any exterior hardware,as all processors to drive the 3D experience are already built-in in most phones, which means you have absolute freedom of movement and are not restricted to any cables. 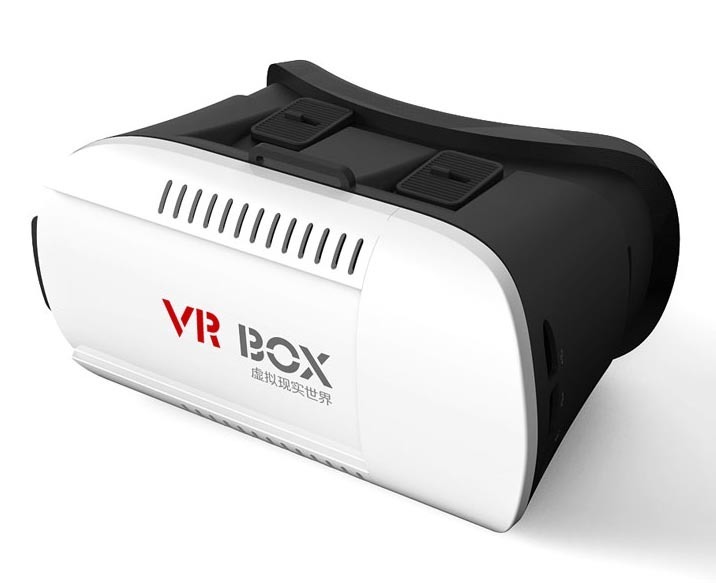 It lets you wander around experiencing virtual reality in all its beautiful 3D glory, so now you can enjoy private 3D movies with an Android or IOS phone. Please contact us if you get any questions. It goes for 90% of the smartphones in the market.All brands, like samsung,LG, HTC,etc and dimension under 163mm*83mm(L*W).